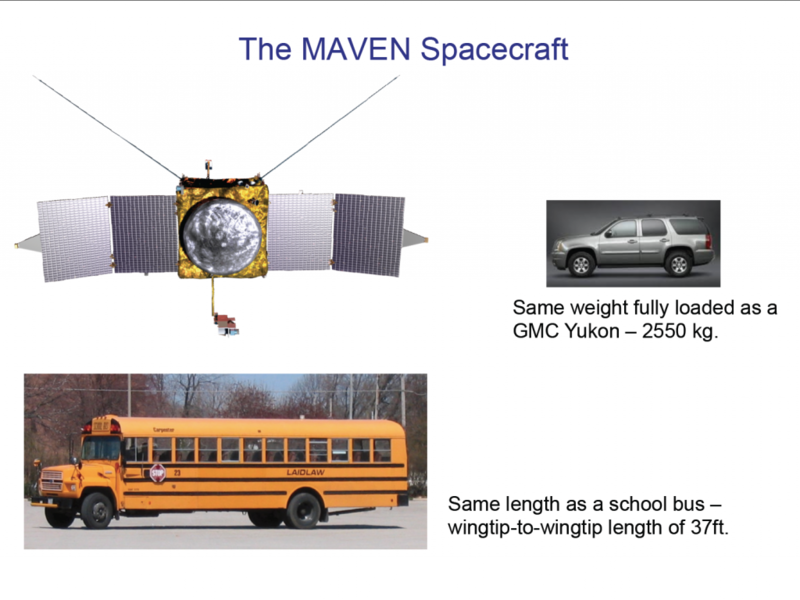 Lockheed Martin (LM), based in Littleton, Colorado, provided the MAVEN spacecraft, conducted assembly, test and launch operations (ATLO), and manages mission operations for MAVEN. NASA’s Jet Propulsion Laboratory navigates the spacecraft. The University of Colorado’s Laboratory for Atmospheric and Space Physics (LASP) provides science operations and data packaging. 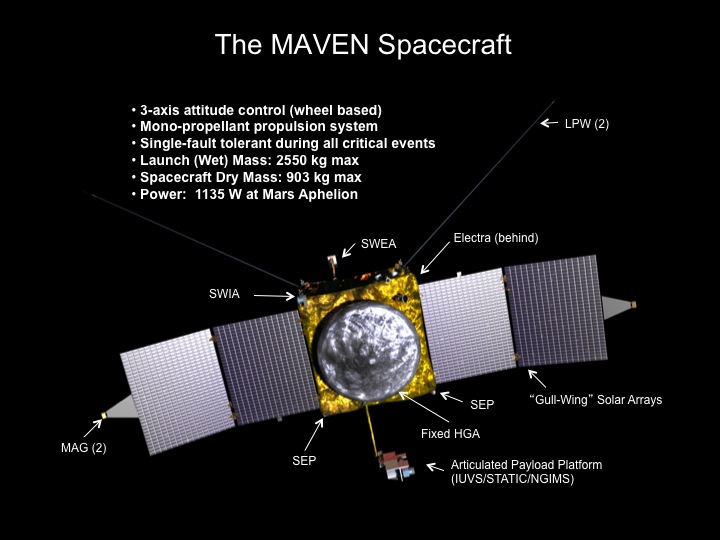 Lockheed Martin provides Flight Systems Management for MAVEN. 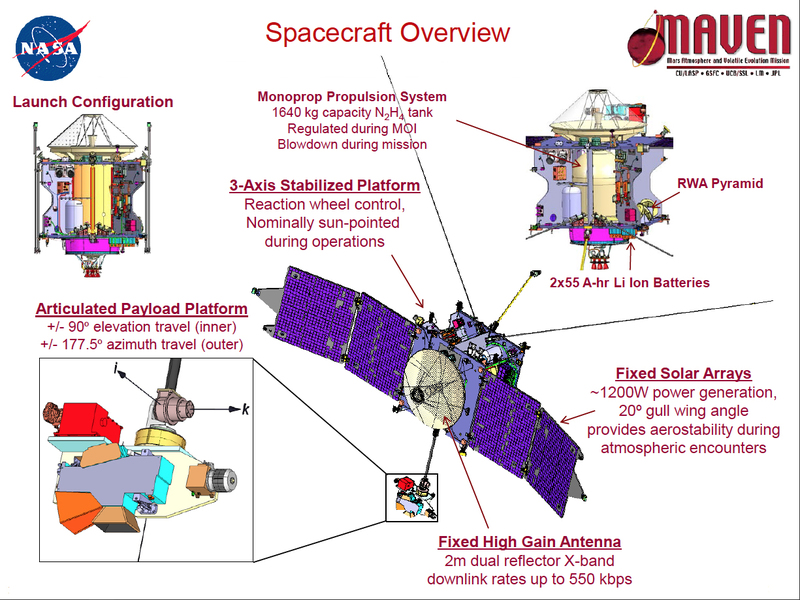 Click to access the full MAVEN spacecraft image gallery.